Impellam Group Plc have teamed up with Xexec to launch a comprehensive employee discounts and lifestyle concierge platform for its people employees. 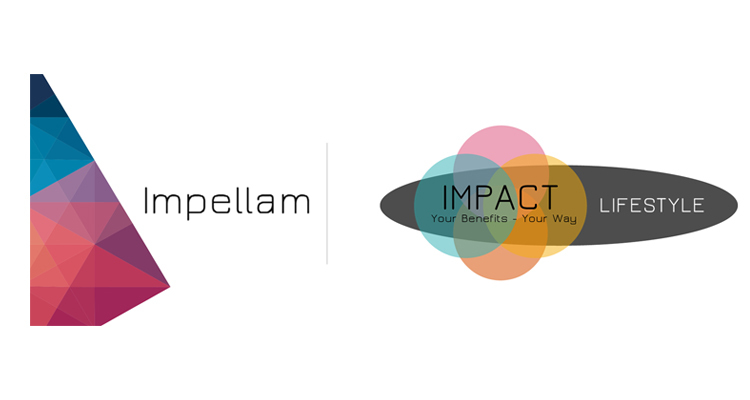 Impellam Group launched their platform, Impact, to 1,700 of their employees and have had an astounding 65% engagement rate in less than a month with over 615 active users to date. Impellam Group is an international people business specialising in recruitment and workforce solutions with over 5,000 customers worldwide – their vision is to ‘be the world’s most trusted staffing company’. The employee discount portal which houses over 3,000 exclusive discounts ranging from instant e-vouchers for lifestyle, wellbeing and more, to cashback offers and direct shopping discounts at major high street retailers. In addition, employees have access to a dedicated Concierge Team which provides them with a personal, travel and home concierge service. In line with Impellam Group’s Internal Wellbeing strategy, Xexec have also arranged access to a fantastic Employee Assistance Programme for employees, which gives access to much needed and confidential support. About Xexec: Xexec is an industry leading employee engagement, reward & recognition and customer loyalty programme provider. Founded in 2000 and headquartered in London and with offices in New York, Xexec has pioneered the growth behind online employee discount and concierge products and has gone onto build an extensive client base that includes the world’s biggest corporate brands. Not only does Xexec deliver bespoke services to large complex, multi-site global corporates, but it also builds provides simple plug-and-play solutions for businesses of all sizes. Xexec has three specific service offerings that include, Discounts & Concierge, global Reward & Recognition and Salary Sacrifice. For more information about Xexec, please go to www.xexec.com.